Ultra clean HHR that spent most of its live is Tennessee, one of the nicest driving cars you can find for the money. 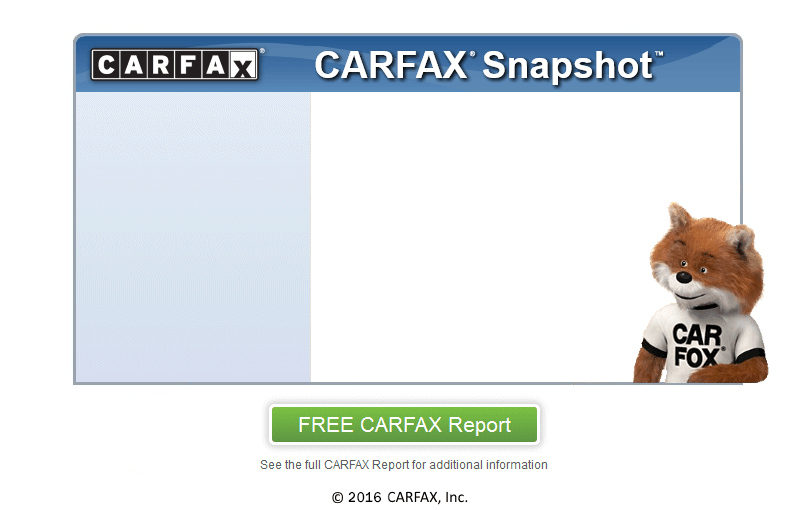 Two owner car with a perfect CARFAX history, with CARFAX Buyback Coverage. Excellent tires and brakes!!! Cold AC and HOT heat. Easy on gas with the 2.2 liter 4 cyl engine with automatic transmission. We are conveniently located in Fox River Grove,IL. We are located on Route 14, northwest of Route 22. We are only 40 minutes northwest of downtown Chicago. We've been in business for over 38 years and have thousands of satisfied customers throughout the world, we have sold cars to all over the United States, Canada, Europe, and Mexico.